My Payroll Software "myPayroll" is the First Indian Payroll Software specially designed for SME's and small organizations. The software covers complete attendance management right from Integration with leading Attendance Systems to generating attendance reports. It simply goes ahead for Payroll Calculations and finally generates all type of E-Returns. As a small organistaion it is important to keep all the process more simple and utilise the man power to the best extend. 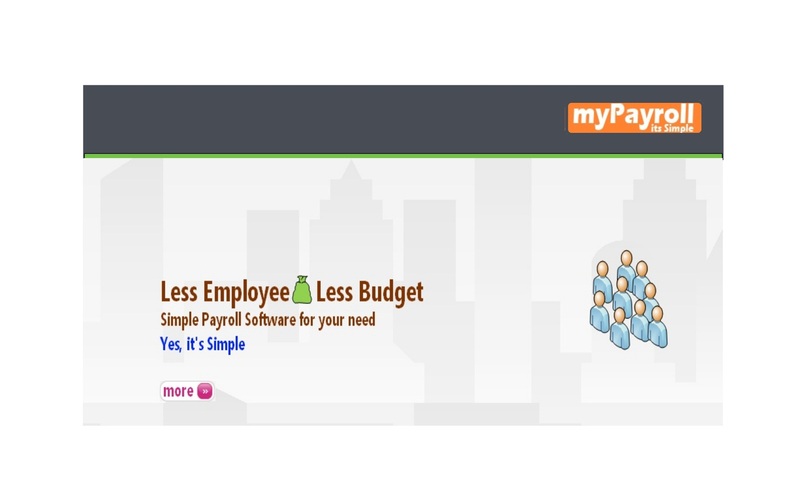 myPayroll A Simple Payroll Software is designed to fulfill the needs of a Small Office for Salary calculations. Small offices like Chartered Accountants, Architects, Distributors, Dealers, Software Company, BPO, KPO will be benefited from myPayroll software. myPayroll Software is a Simple Payroll Software which will help small offices to make Payroll processing much easier and simple. 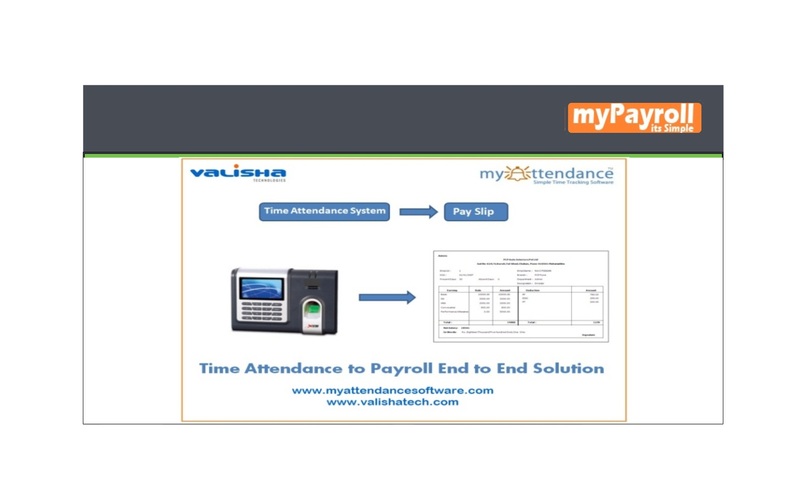 My Payroll software is a complete solutions from Time Attendance to Payroll Calaculations and returns. myPayroll software can be integrated with Biometric / Fingerprint / Face Detection system and further in the same software salary can be generated on a sigle click.. Suitable for all type of Industry.